Most definitely! We stand by our old model of “buy it once, keep it forever,” before Membership was introduced. 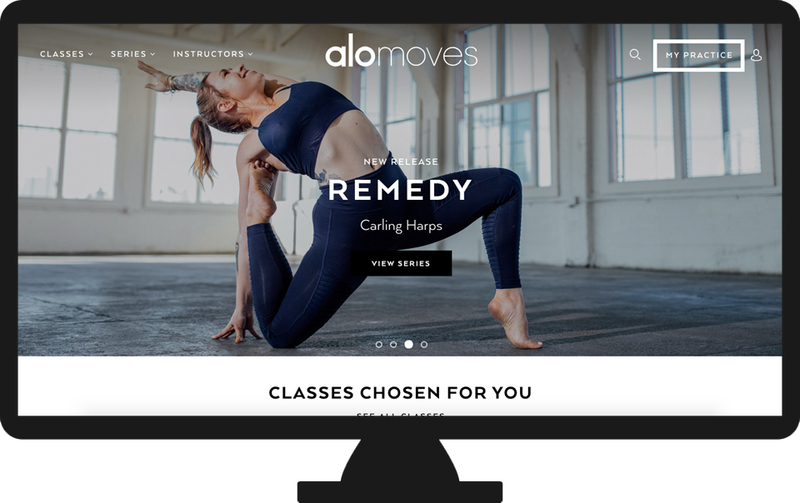 This means that if you ever sign up for an Alo Moves Membership and cancel, or choose not to sign up for an Alo Moves Membership, you will always have access to your previous, a la carte purchases. To access your a la carte purchases, click on " My Practice" in the top right corner of our webpage after logging in, or in the bottom right corner of your mobile app.